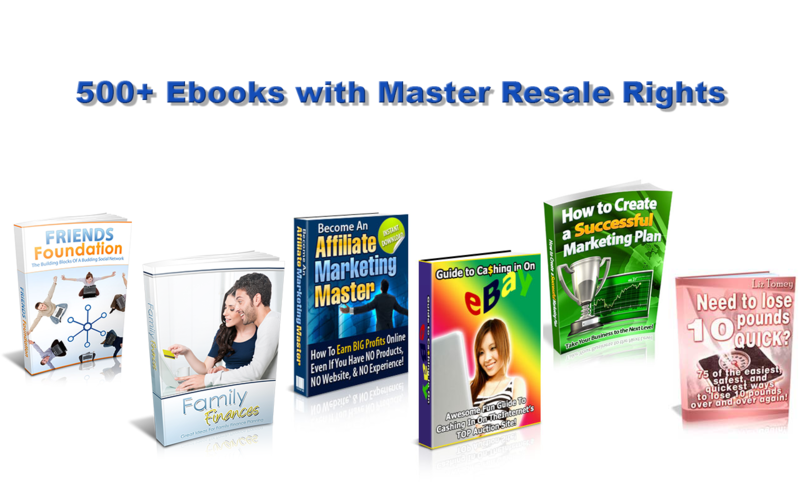 With this pack, you get 500 Ebooks with resale rights. It's not just 500 articles, it's 500 complete Ebooks. You can check the complete list of eBooks here.